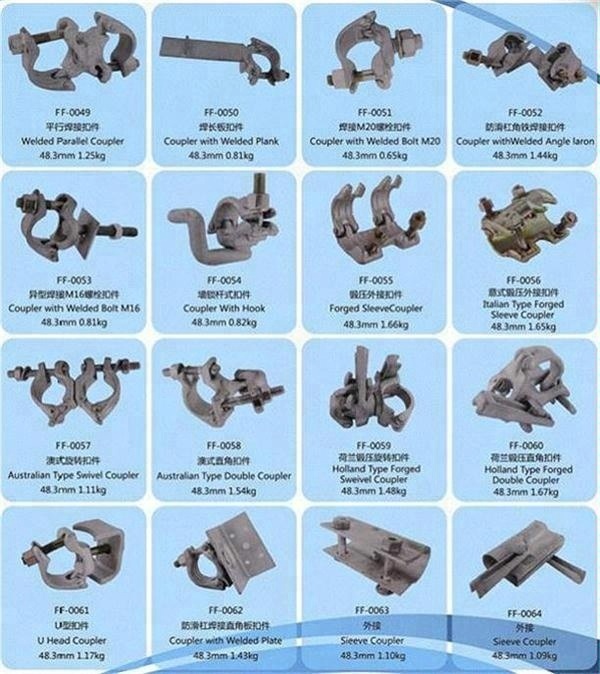 We can supplymany types of pressed and forged scaffolding coupler, such as swivel coupler, double coupler, sleeve coupler, putlog coupler, German type, British type, American type ,Japanese type and so on. 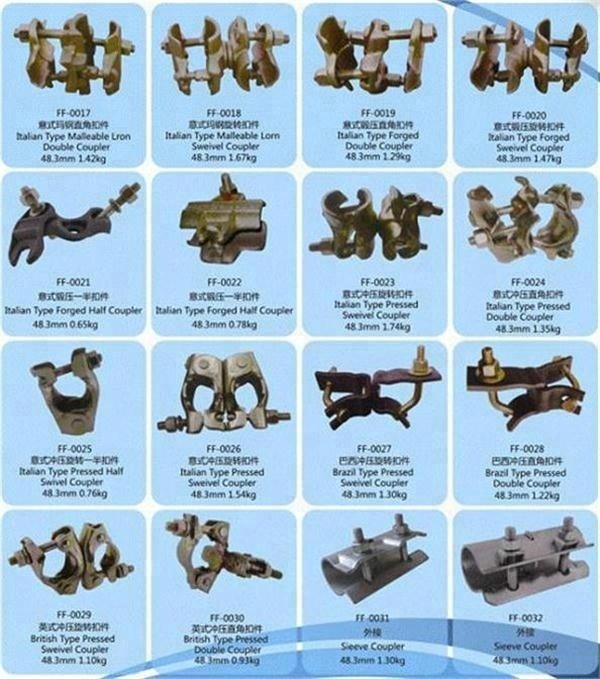 We have full set of production equipment, including model machine, punching machine, rolling machine, sand blasting and etc. 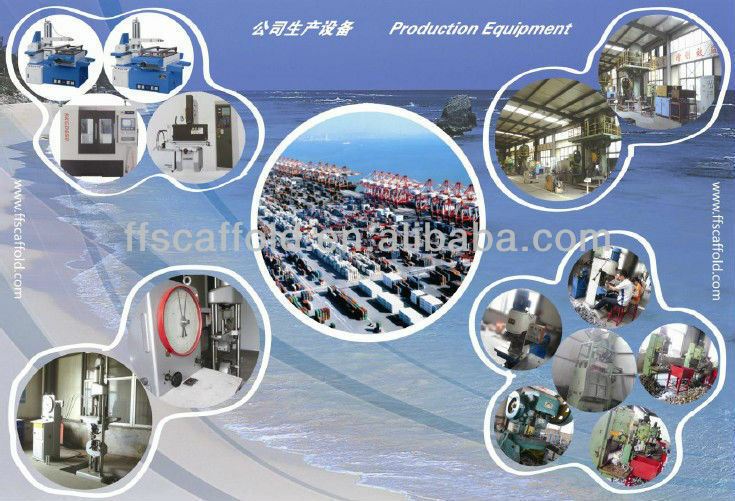 These production equipments will show how the products are produced and we also can produce as your requirements using these equipments. 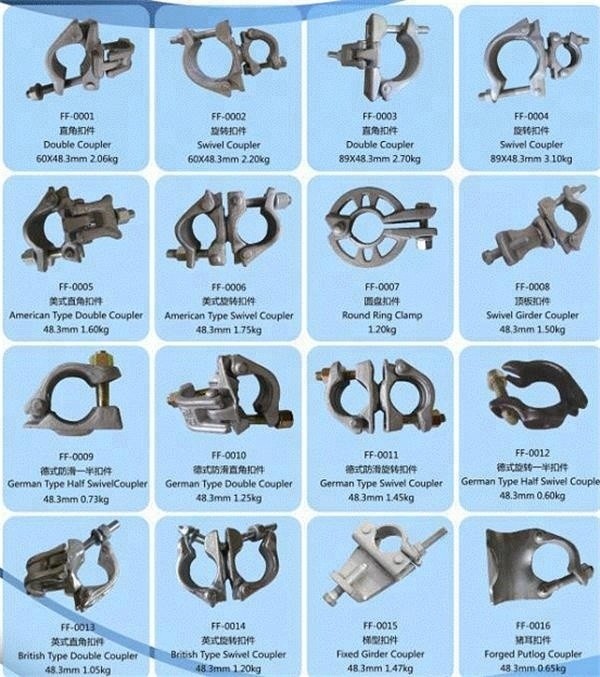 Recognizing that quality control is a key factor that determines success in overseas markets, our factory uses state-of-the-art facilities to ensure products meet the standards in the United States and European countries. 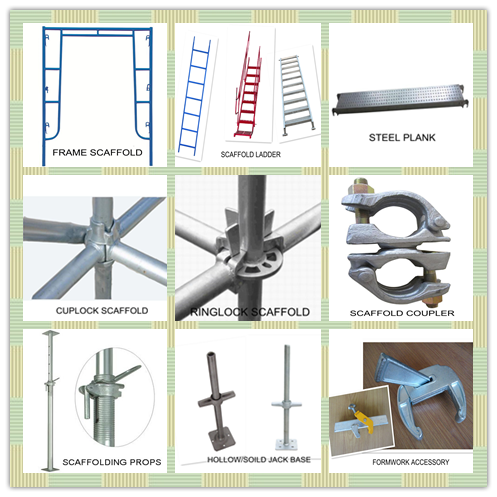 Rizhao Fast and Fasten Scaffold Co., Ltd. is a professional manufacturer and supplier of scaffolding systems, scaffolding couplers, and other related products. 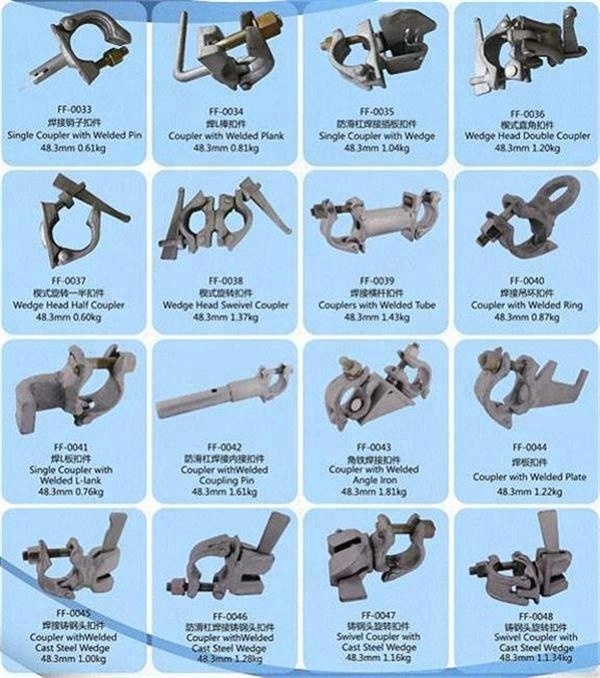 With good quality and competitive price, our products are very popular in European, Australia, North America, Mid-east, and South East Asia and some African countries. 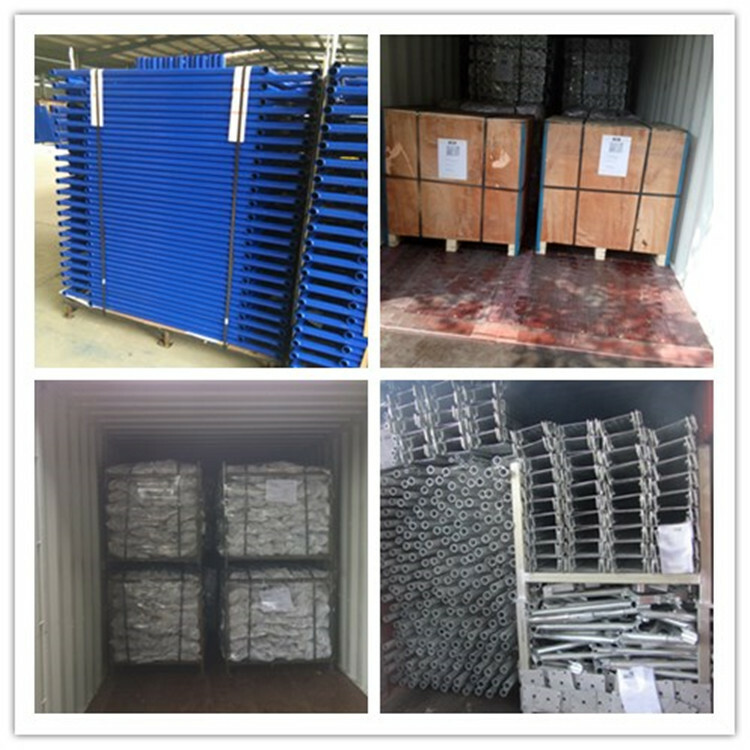 Woven bag and pallet , carton, plywood case, as your request.